Leads are the fuel for CPA, consulting and other professional services firm’s new business efforts, but are your digital marketing activities producing results? 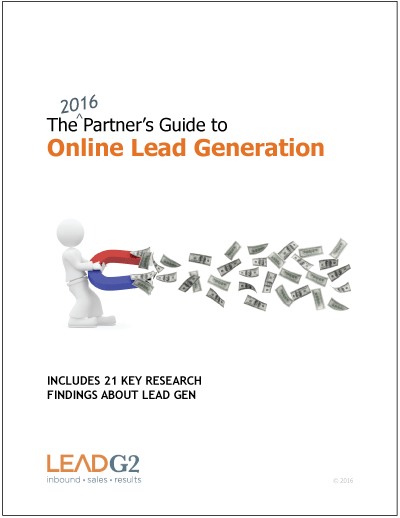 You’ll also get 21 key research findings from the very latest studies on lead generation to share with your marketing team and executive Committee. Get this valuable resource today. Complete and submit this form for an instant download of this valuable guidance and how-to resource.